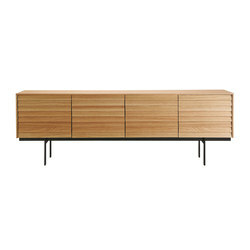 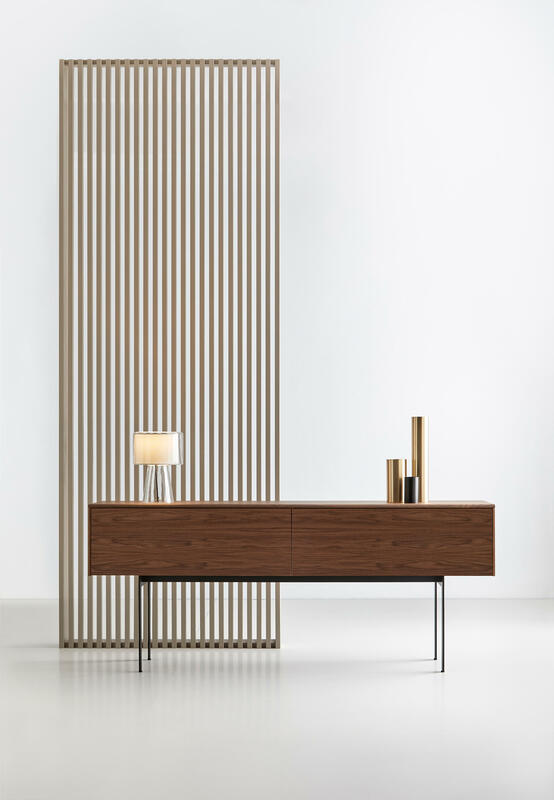 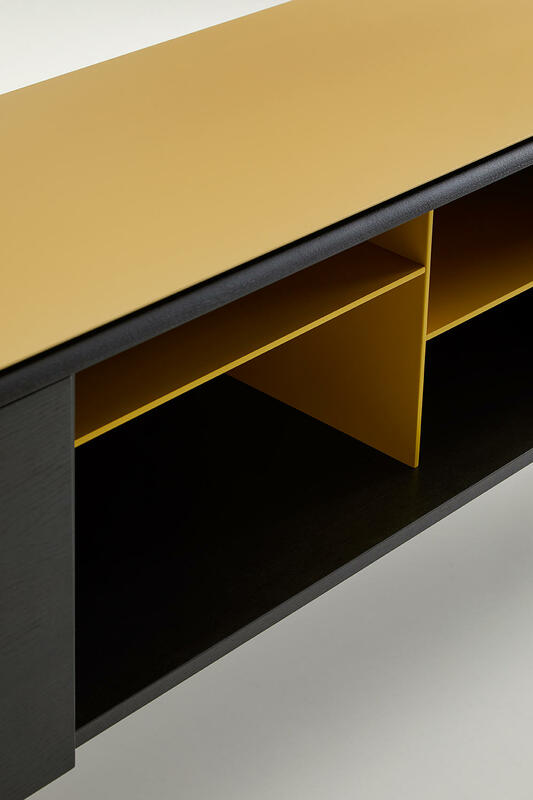 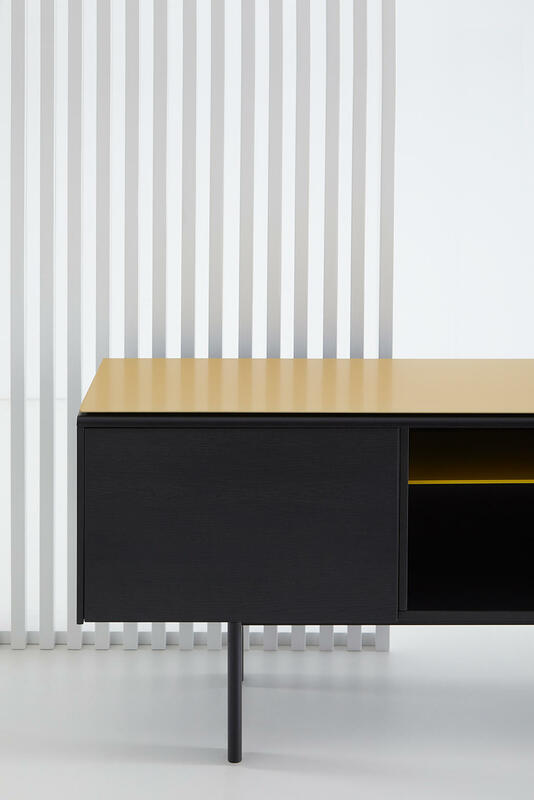 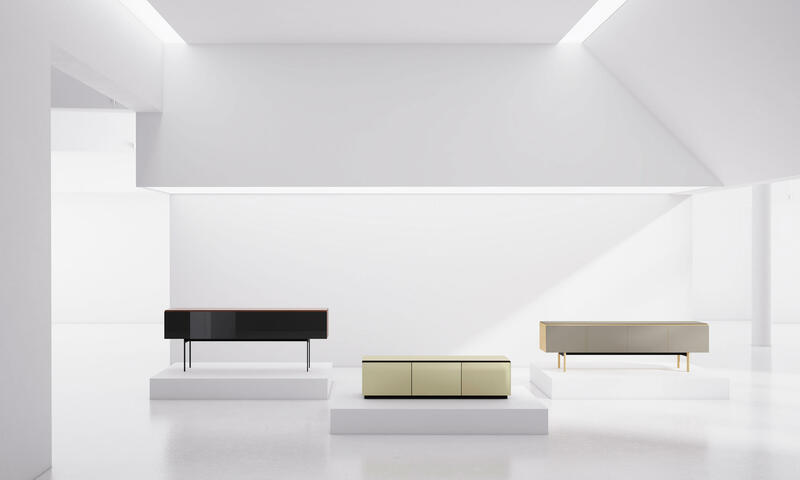 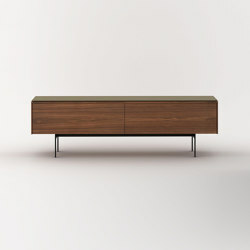 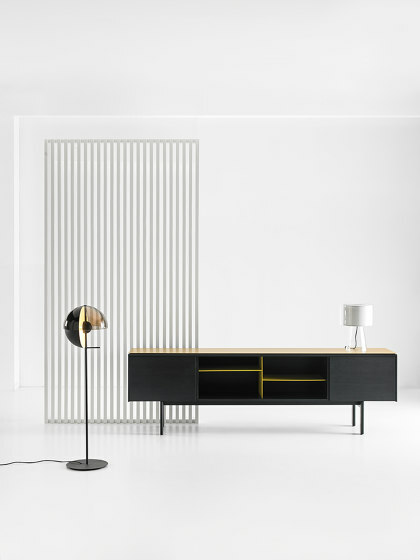 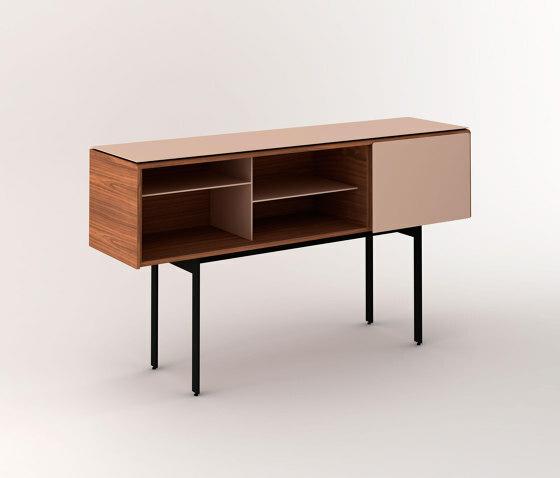 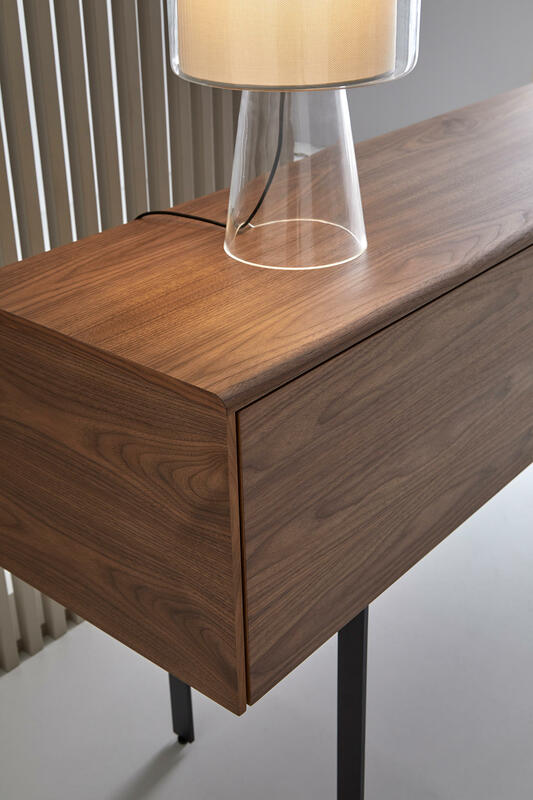 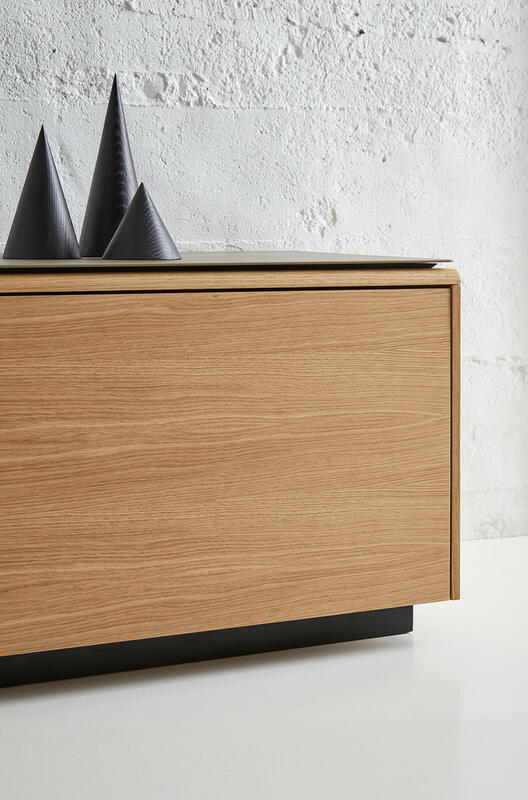 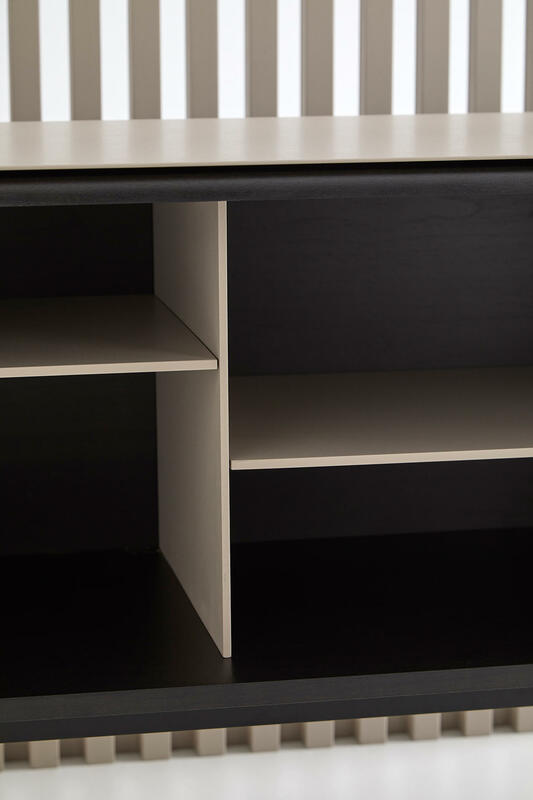 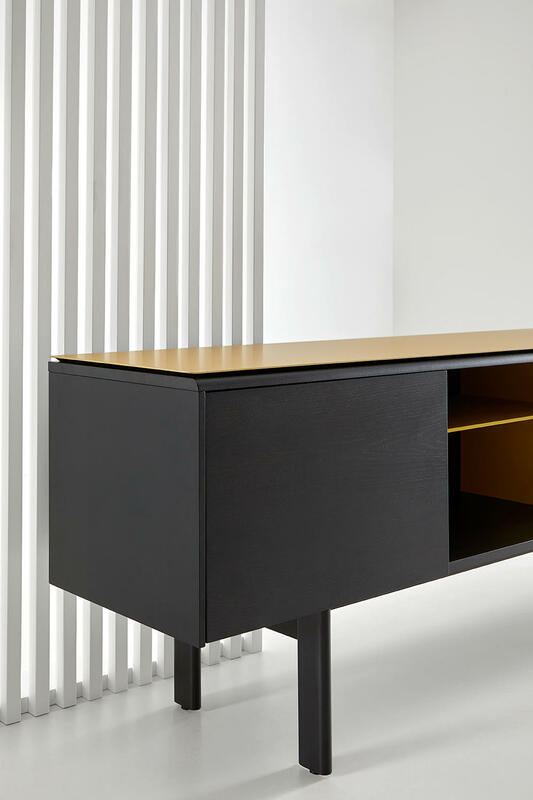 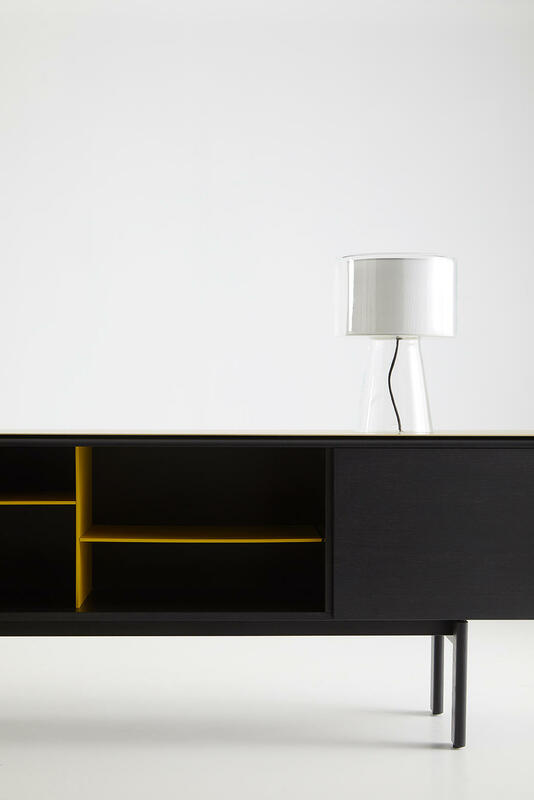 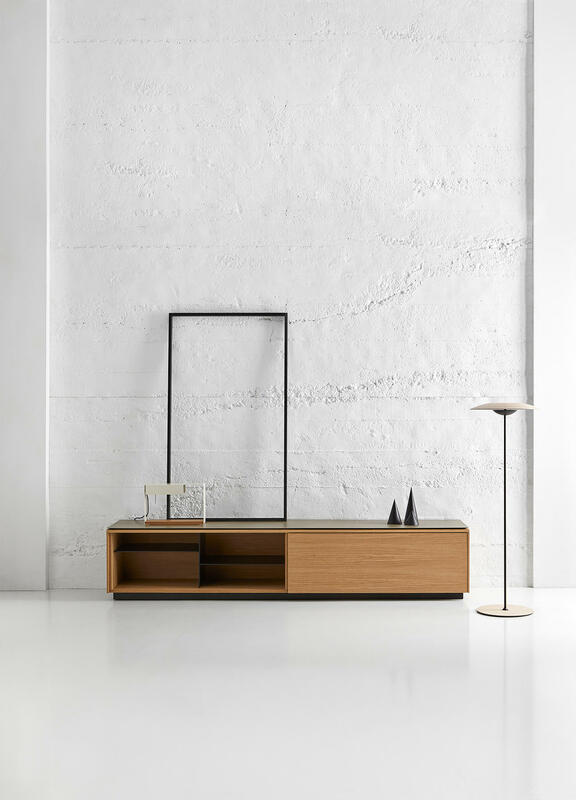 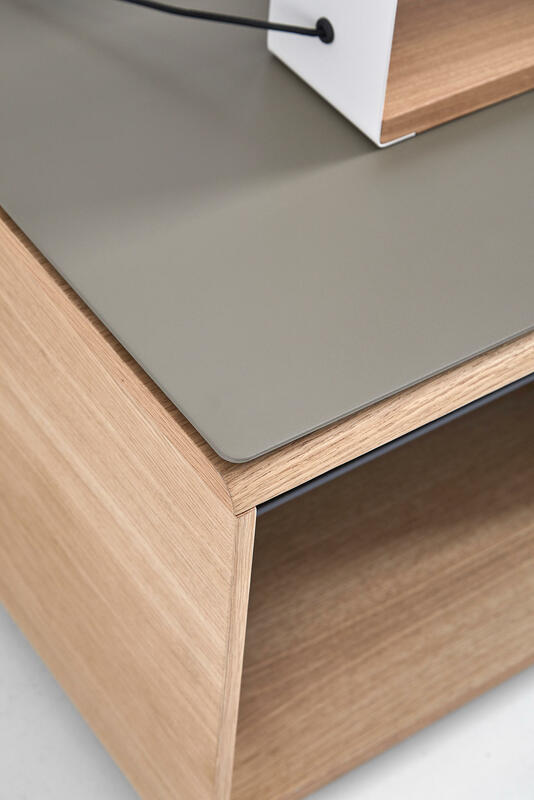 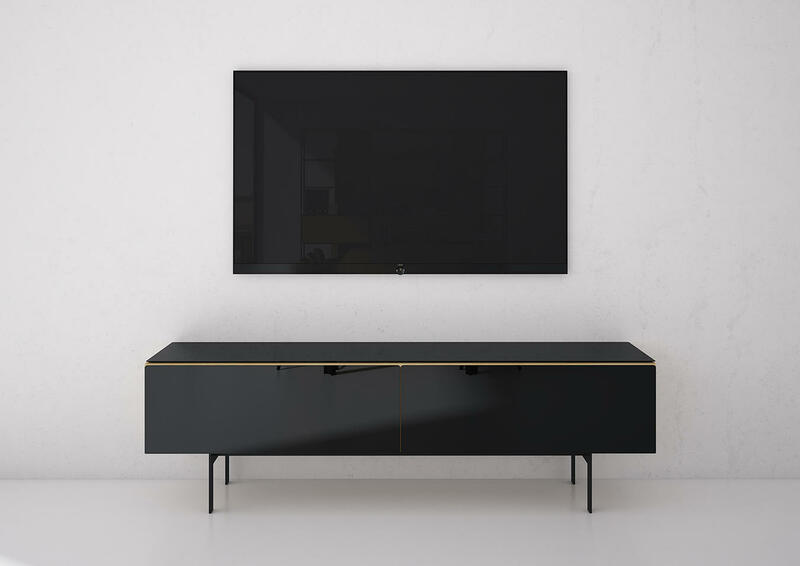 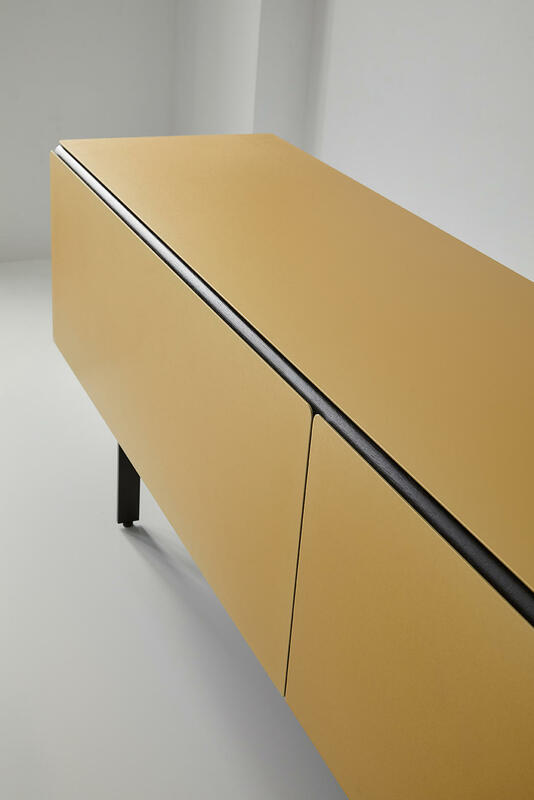 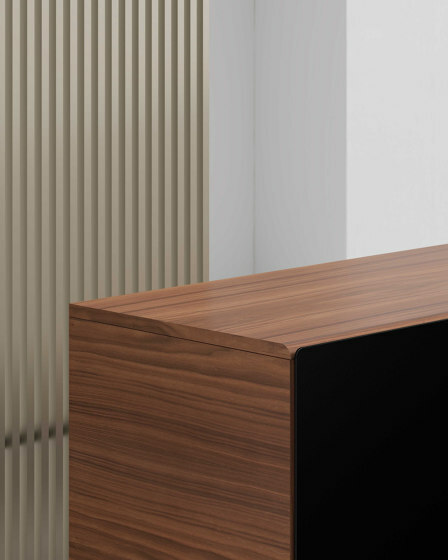 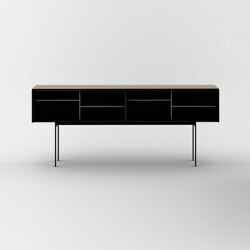 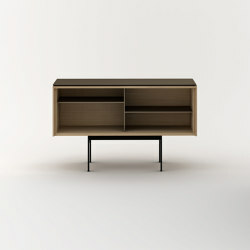 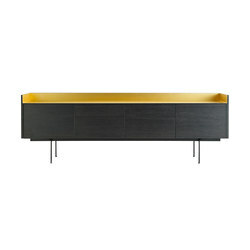 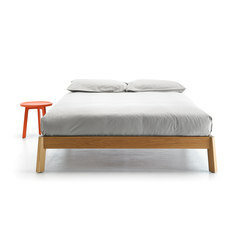 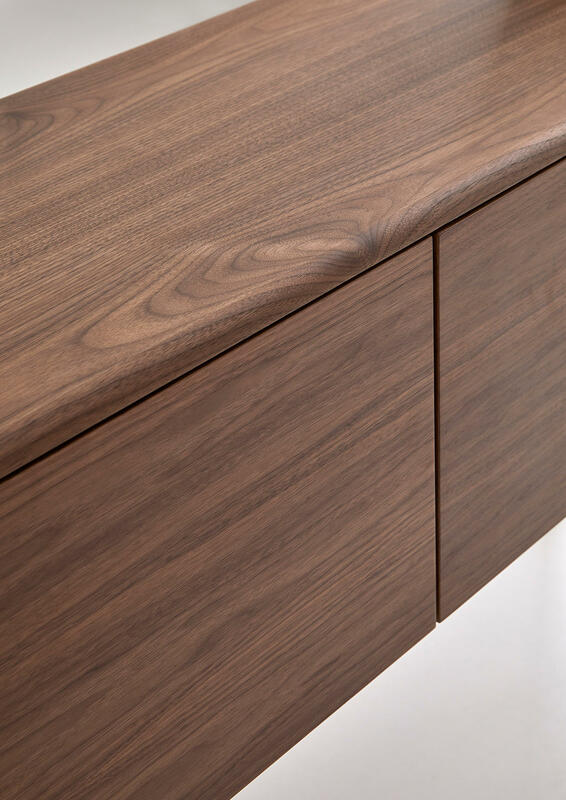 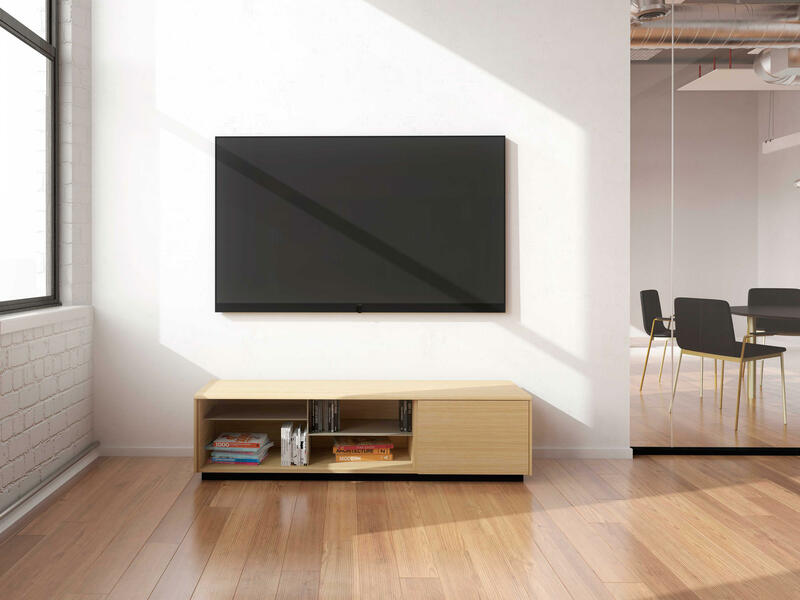 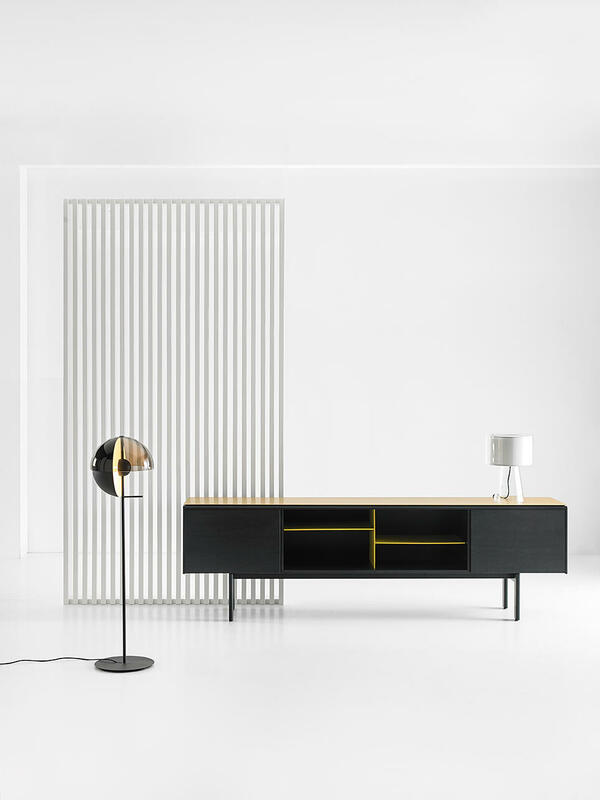 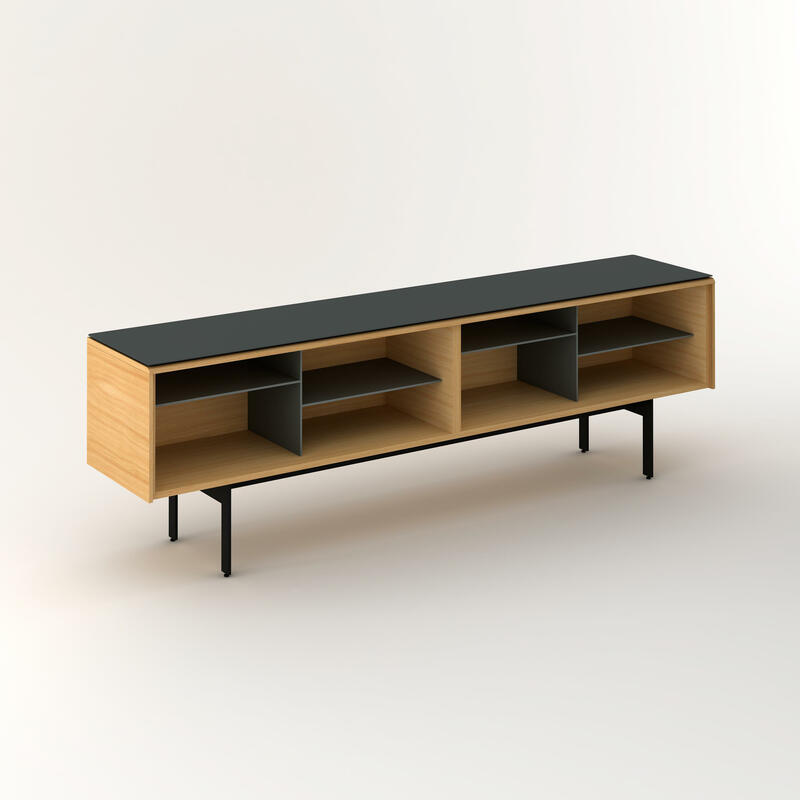 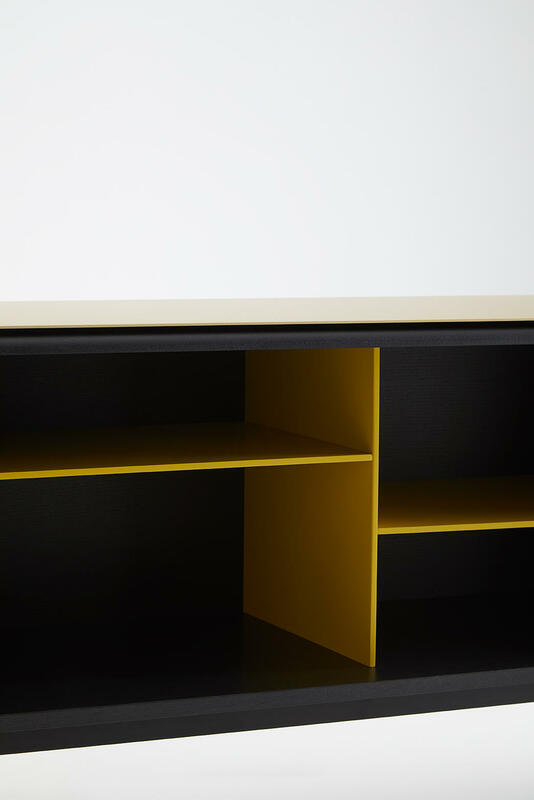 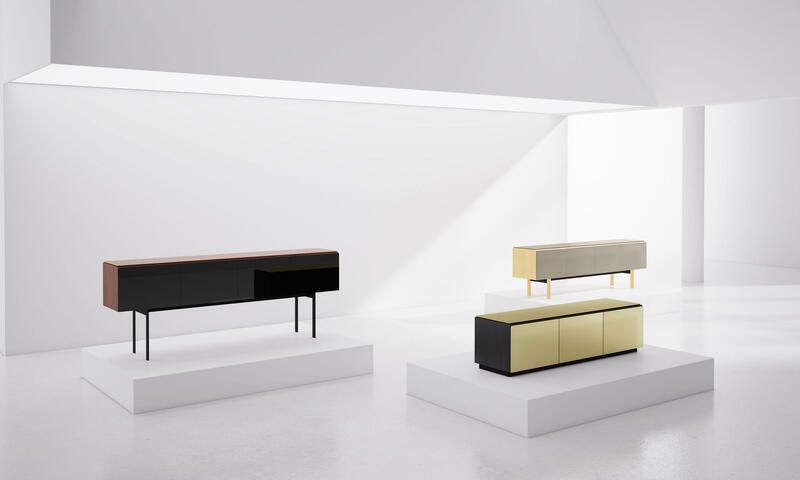 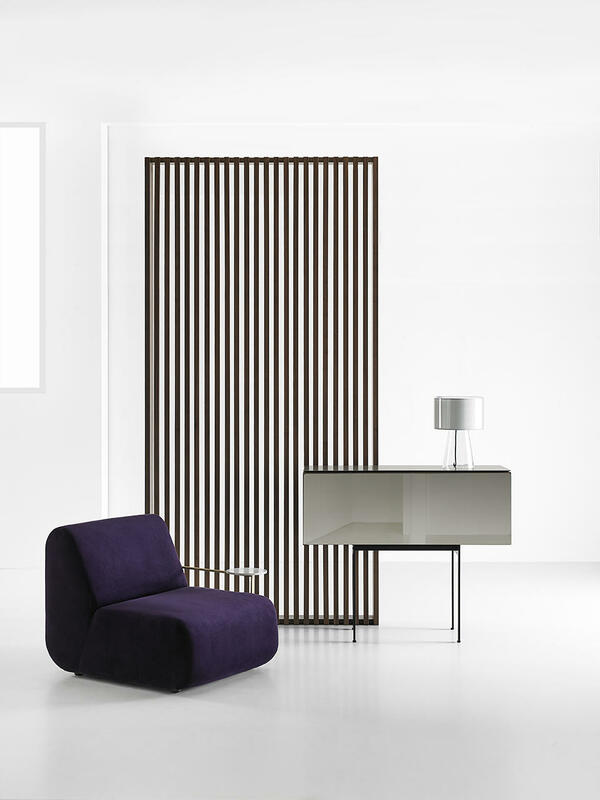 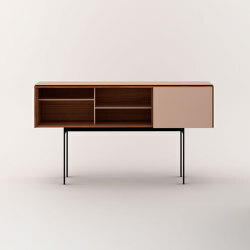 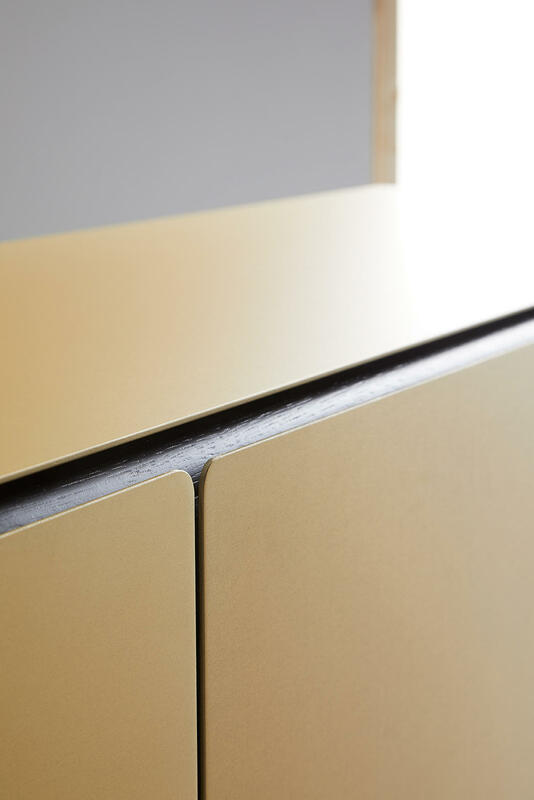 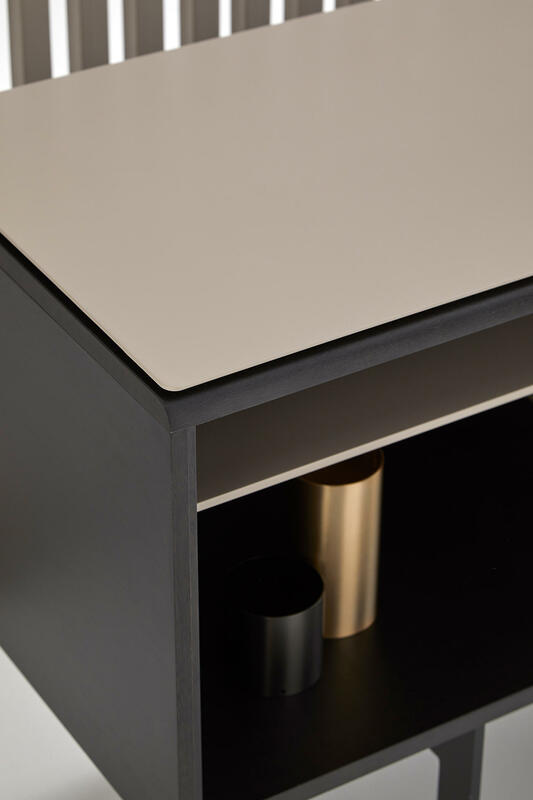 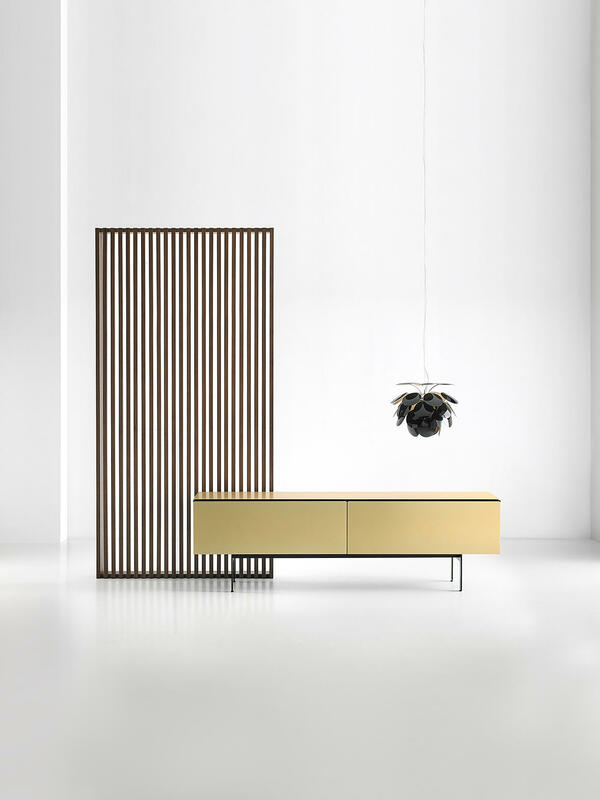 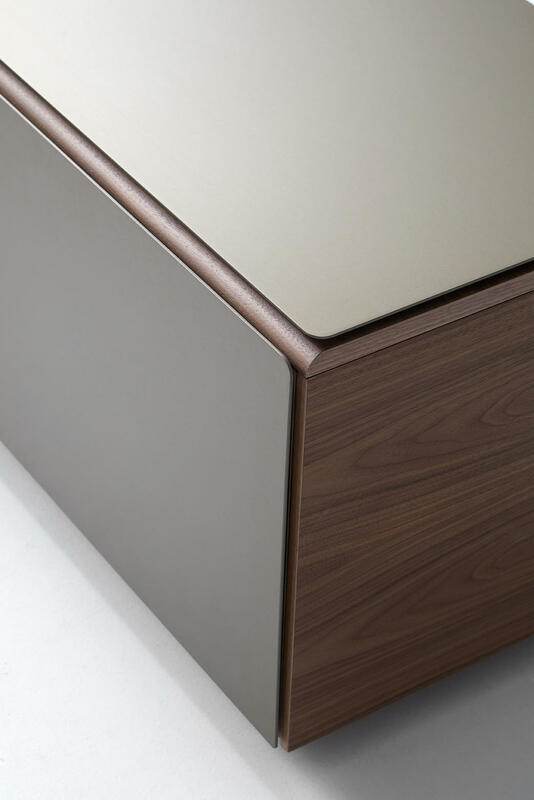 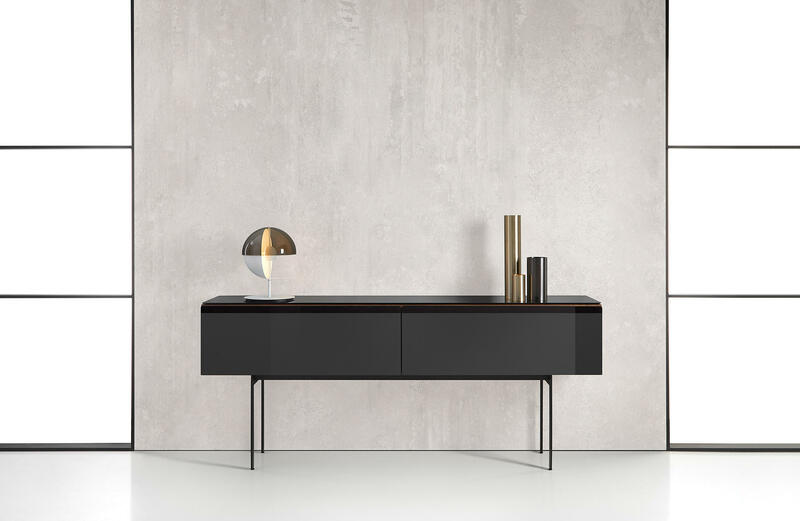 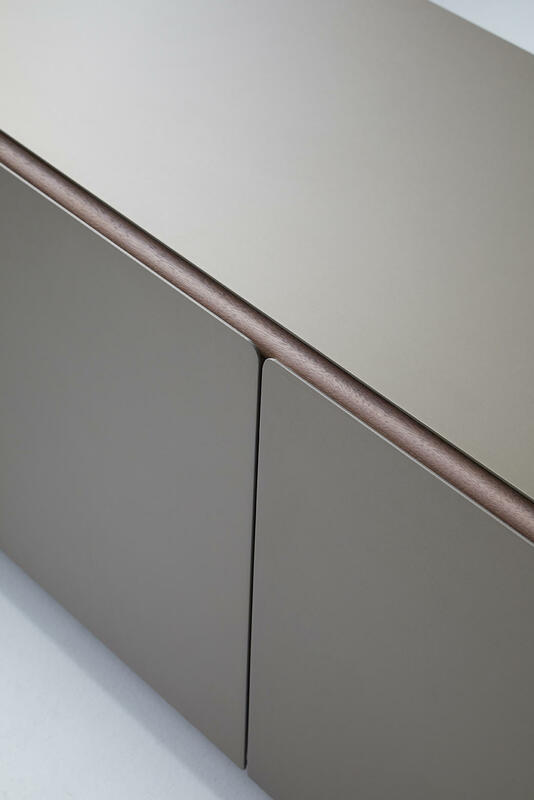 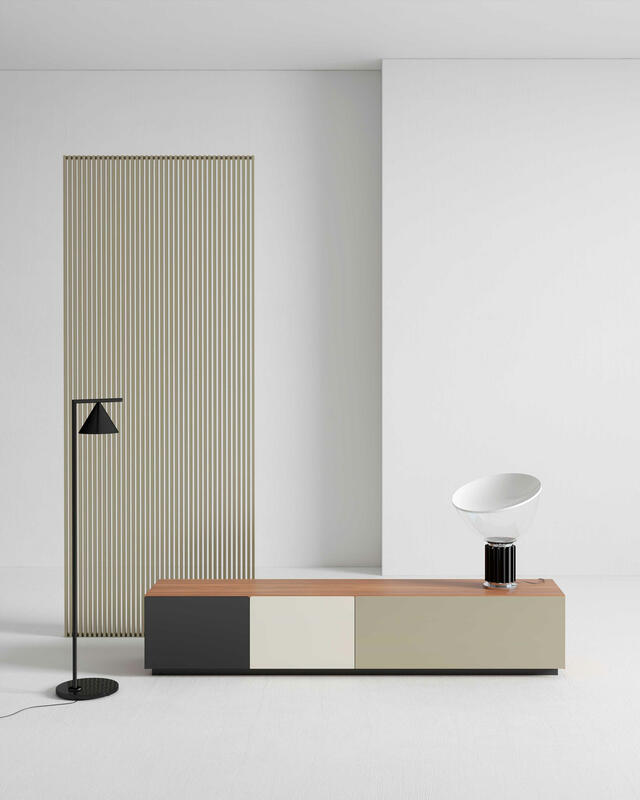 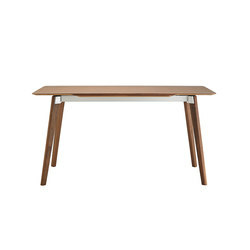 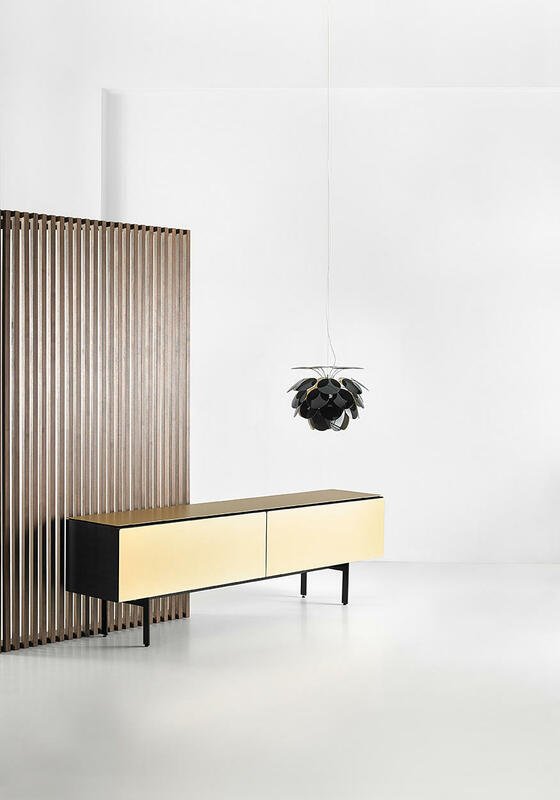 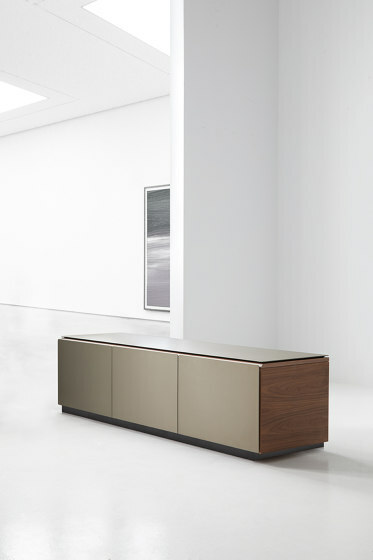 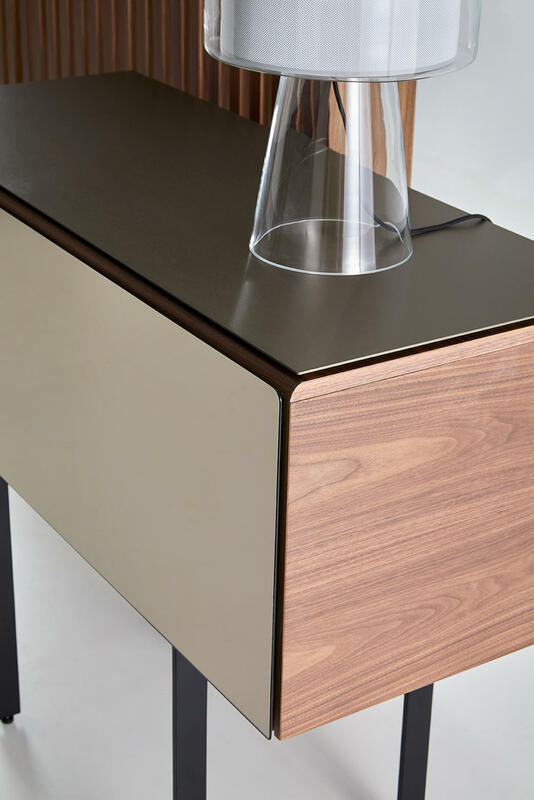 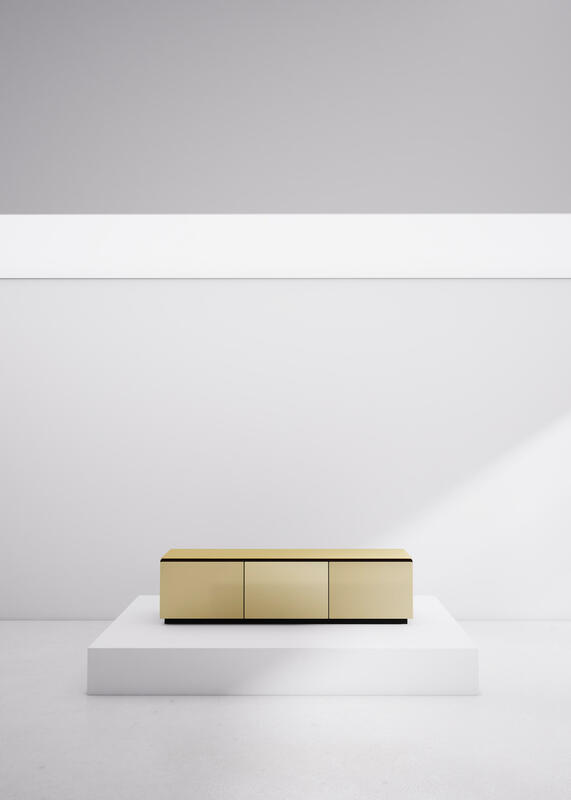 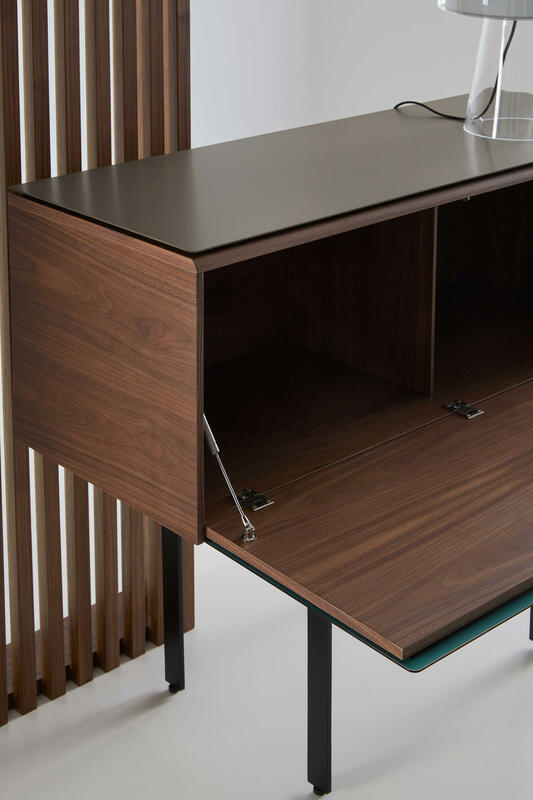 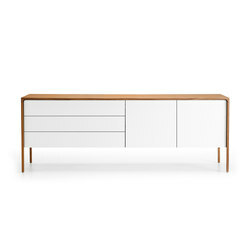 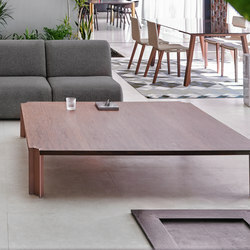 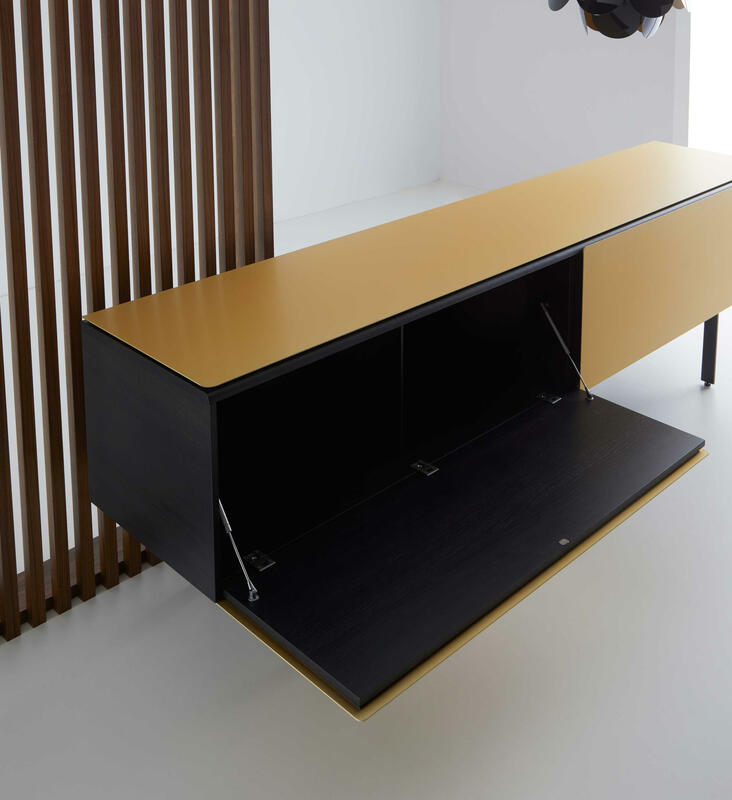 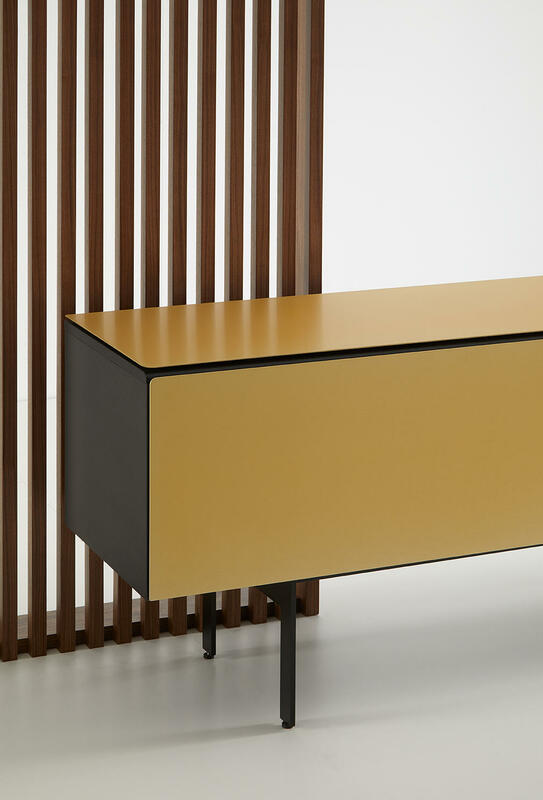 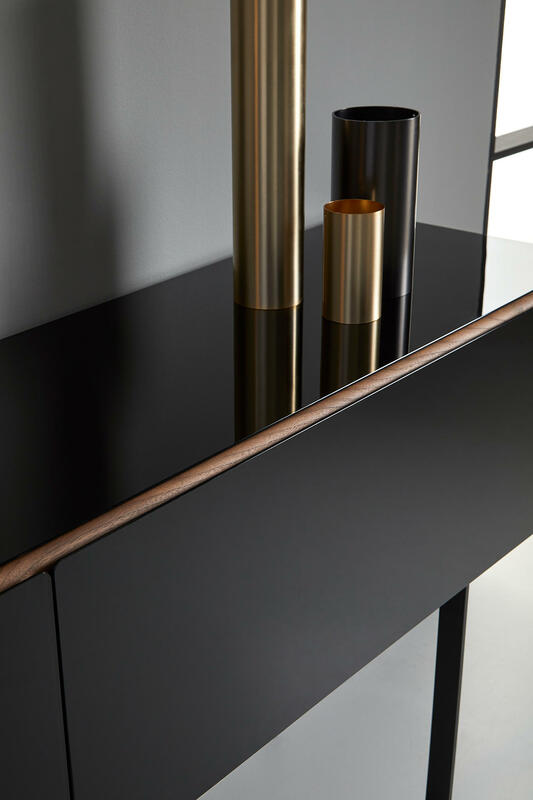 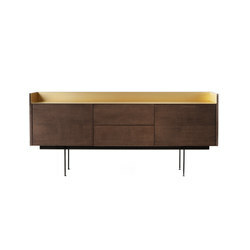 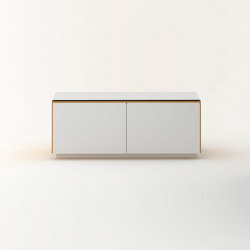 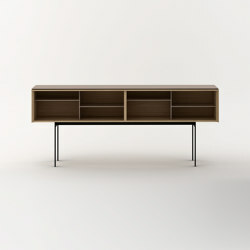 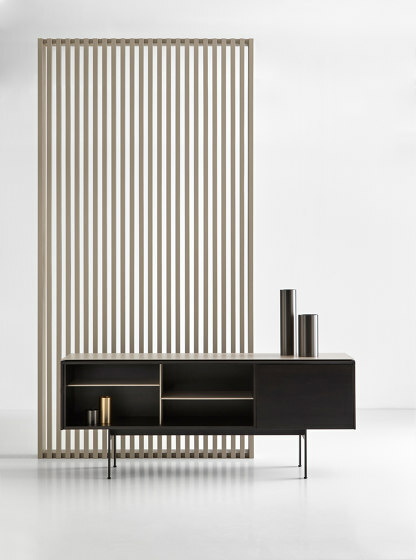 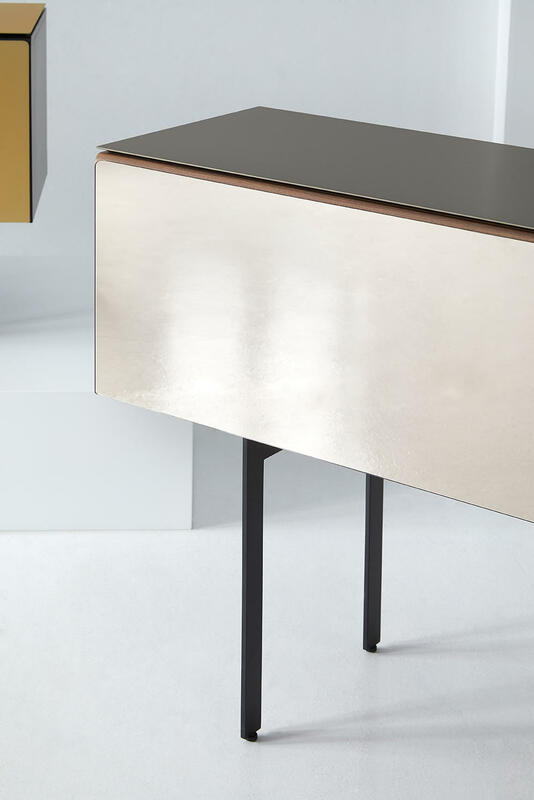 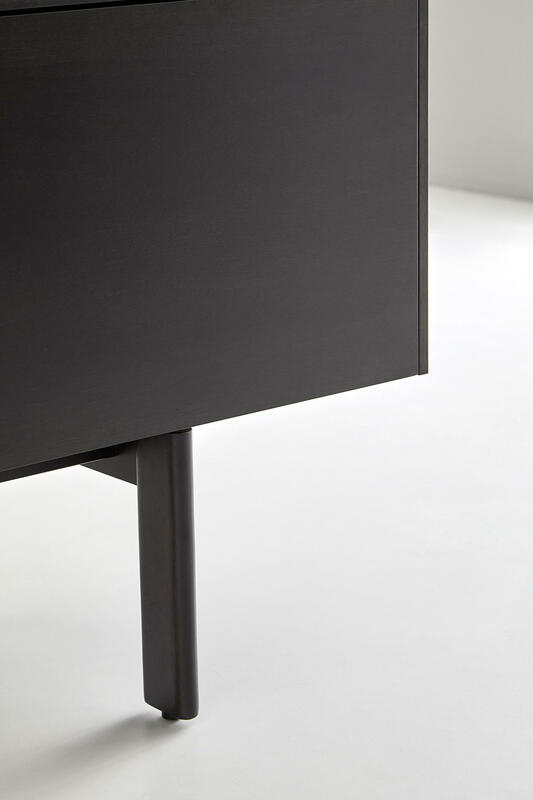 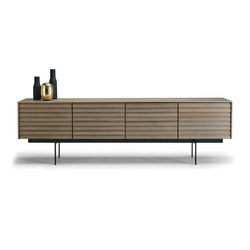 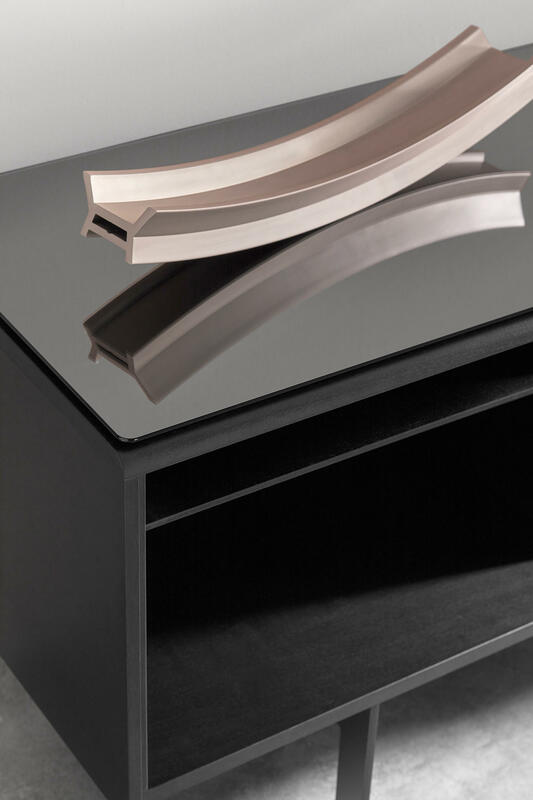 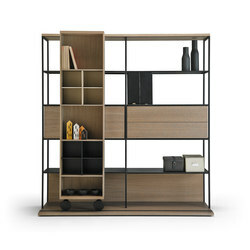 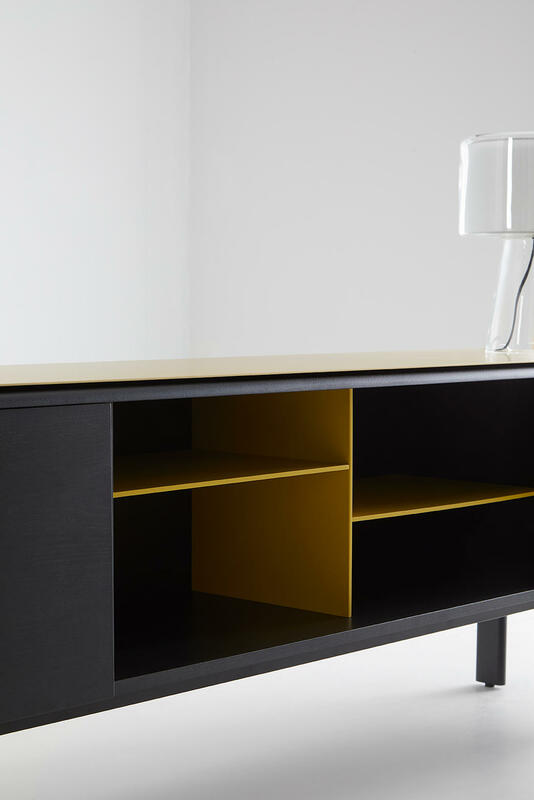 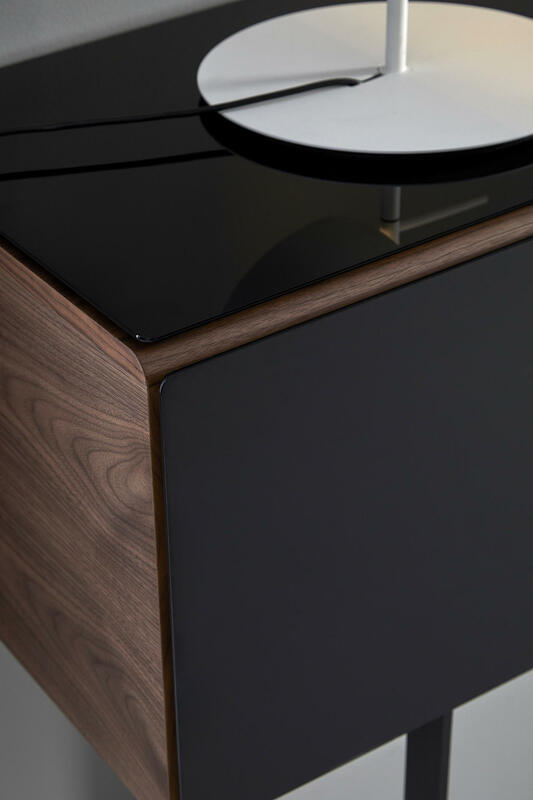 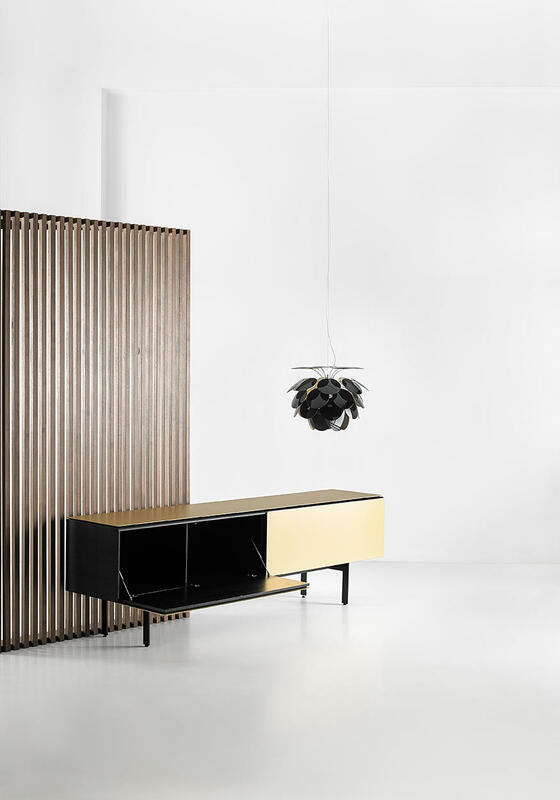 Malmö is the second collection of sideboards for Punt by the winner of the Spanish National Design Prize, Mario Ruiz. 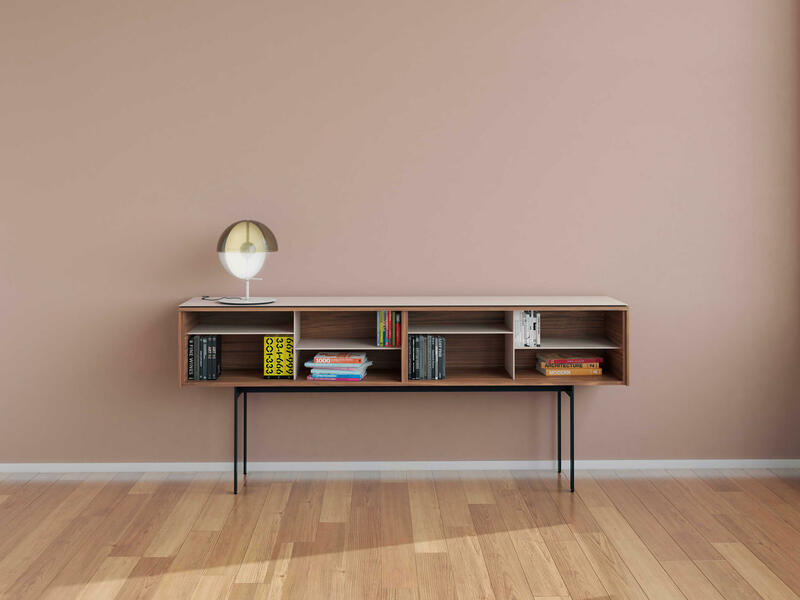 the Scandinavian soul of Ruiz’s previous Stockholm collection but, Malmö, like the city from which it takes its name, introduces modernity and multiculturalism. 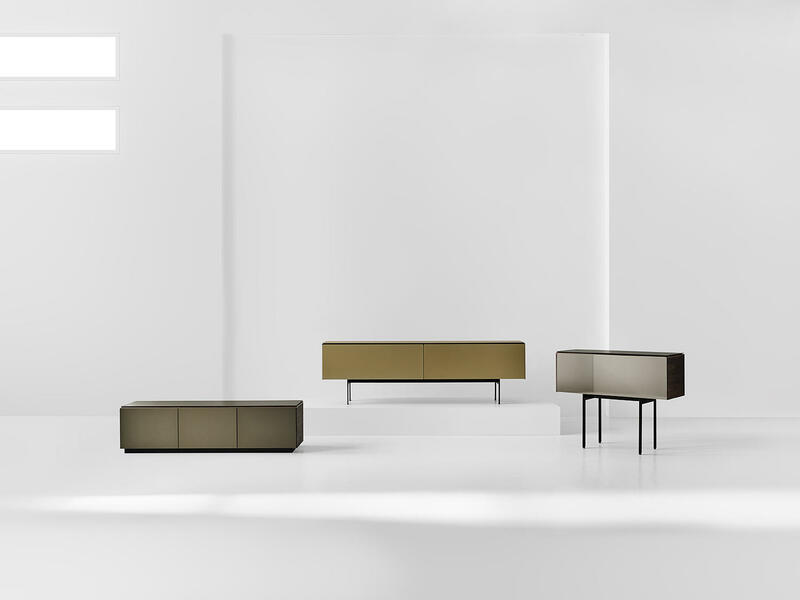 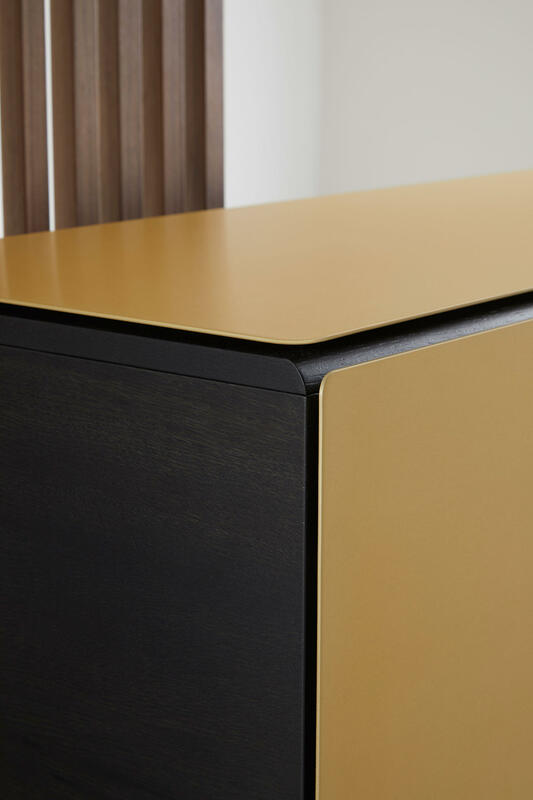 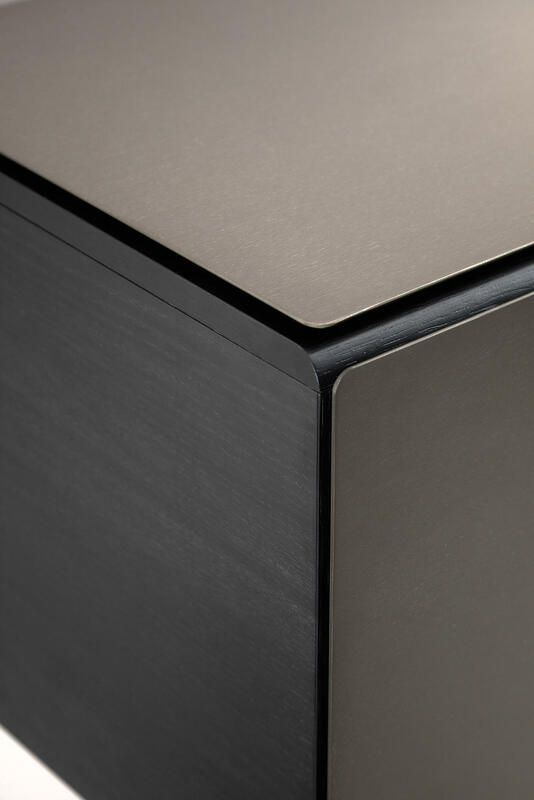 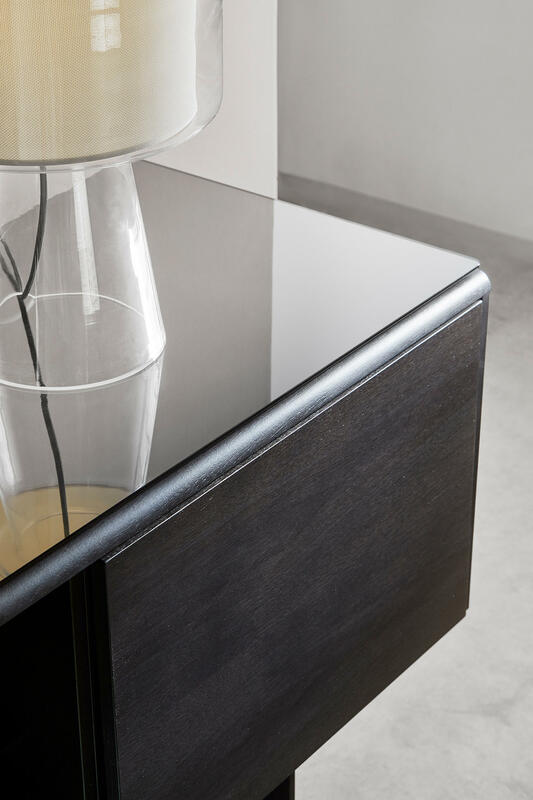 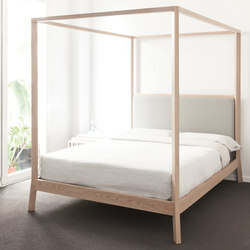 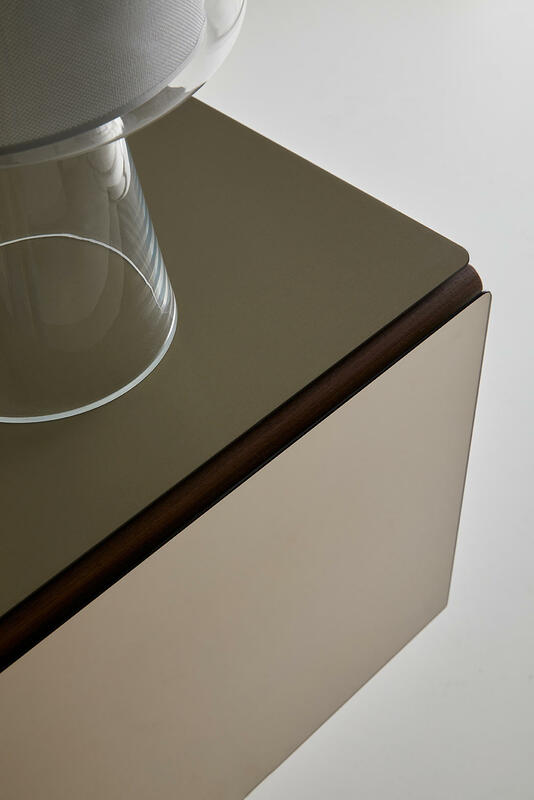 With soft and elegant lines, the collection uses different materials to express its plural nature.